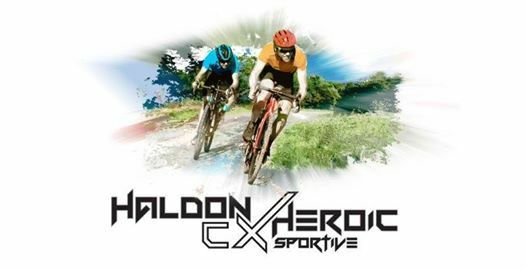 The Haldon Heroic, now in it's fifth year, will take place from Exeter Racecourse on Saturday 30th March 2018. Places are limited to 300. 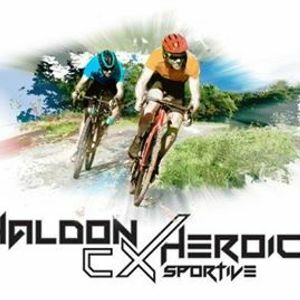 The Haldon Heroic can be regarded as a CX Sportive, Gravel Ride, or Adventure X event. It takes place over mixed terrain, with the course specifically designed for Cyclocross and Gravel Bikes. However, you are welcome to take part in this event using XC and MTB Bikes (not suitable for pure road bikes).